The 36.3 megapixel camera claims to shoot images in ultra-high definition. Nikon India has introduced its D810A D-SLR camera designed with an array of features built specifically for astrophotography hobbyists. 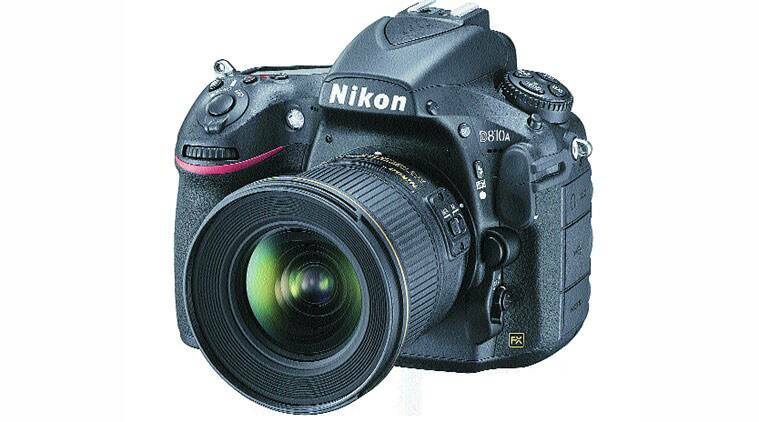 The Nikon D810A will be available by late May 2015. It has the ability to capture astronomical subjects that emit the H-alpha wavelengths of light such as nebulae and other distant galaxies in red. The 36.3 megapixel camera claims to shoot images in ultra-high definition and comes with features such as longer exposures in low-light conditions with minimal noise, and a live view preview function. 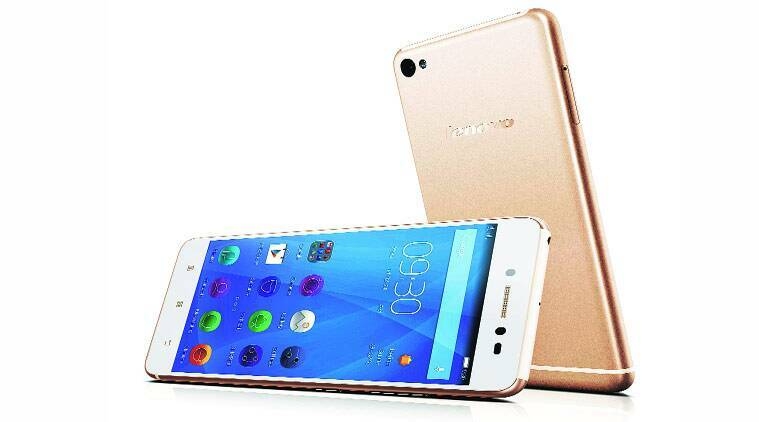 Lenovo has introduced its S90 smartphone in India at a price of Rs 19,990. It comes with an 8MP fixed-focus selfie camera with flash in the front and a 13MP A/F rear camera with PureCel sensor. It sports a Super AMOLED 5-inch 720p HD display and runs on a 1.2GHz quad-core Qualcomm Snapdragon MSM8916 64-bit CPU with 2GB RAM and 32GB internal memory which cannot be expanded. Powered by a 2300mAh battery and runs on Android 4.4 KitKat operating system. Specs: 5-inch 720p HD display, Android 4.4 KitKat OS, 1.2GHz quad-core Qualcomm Snapdragon MSM8916 64-bit CPU, 2GB RAM, 32GB internal memory. 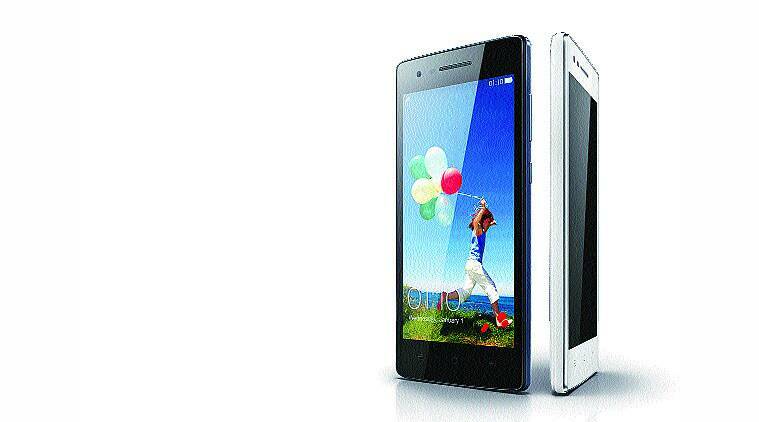 Oppo has launched its Mirror 3 smartphone in India at a price of Rs 16,990. The Mirror 3 sports a 4.7-inch display with a resolution of 720 x 1280 pixels along with an 8MP rear camera with LED flash and a 5MP front camera. The rear camera comes with a Sony IMX179 BSI sensor. The smartphone runs on a 1.2GHz 64-bit Qualcomm Snapdragon 410 quad-core CPU with 1GB RAM. Running Android 4.4 KitKat OS with Color OS 2.0.1, the device offers 8GB of internal memory which can be further expanded up to 128GB. On the connectivity front, the device offers dual-SIM card slots and supports 3G, Wi-Fi, Bluetooth 4.0 and GPS. It also features Oppo’s Smart Remote Technology 2.0 and is powered by a 2,000mAh battery. 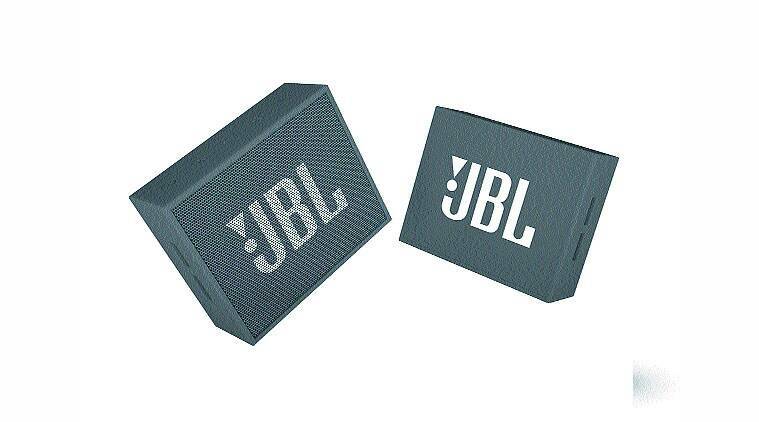 Sahil International has launched the JBL Go portable Bluetooth exclusively on Snapdeal.com. Priced at Rs 1,999, the JBL Go is a wireless ultra-portable Bluetooth speaker with mic including echo, noise cancellation and aux-in connection features. The speaker is powered by a 600 mAh rechargeable battery which claims to provide users with over 5 hours of play time once fully charged.